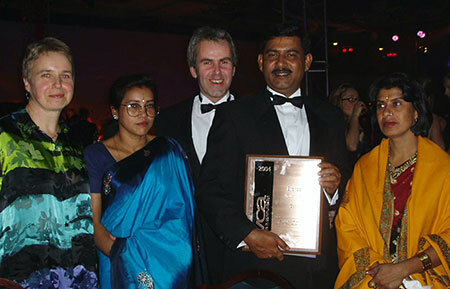 Agro-Insight won gold in the Innovation category of the EVCOM Clarion Awards at an International Award Ceremony in London for its contribution to the NGO Access Agriculture. The Access Agriculture website which features 'farmer to farmer' videos in local languages was singled out for the imaginative way in which videos of value can be accessed by the target audience either directly or through extension staff. The EVCOM Clarion Awards are the leading event and communication awards that recognise performance in corporate social responsibility and sustainability. 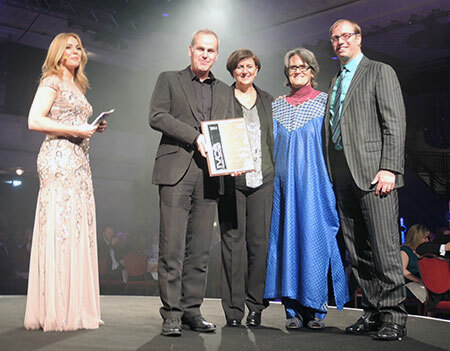 Agro-Insight won the bronze award for Communication Effectiveness, issued by the Event and Visual Communication Association (EVCOM) in London, United Kingdom, for the "Grow more, earn more" videos made with CIMMYT, AAS and BARI. 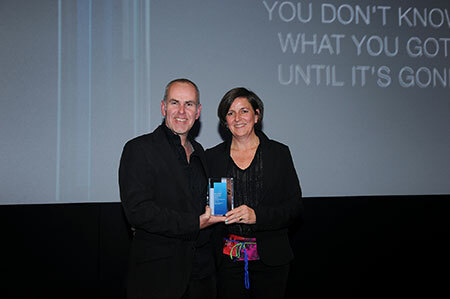 Agro-Insight won gold at the Industry Award for Communication Effectiveness, issued by the International Visual Communications Association (IVCA) in London for the "Fighting Striga" videos made with ICRISAT. The second prize of the 2nd Africa Agricultural Film Festival was awarded to the video "Feeding snails" developed by staff of Centre Songhaï Center (Benin), MOBIOM (Mali) and Nawaya (Egypte) that were trained by our staff through Access Agriculture. The third prize of the 2nd Africa Agricultural Film Festival was awarded to our video "Let's talk money" developed with staff of MOBIOM (Mali), PPILDA (Niger) and ICRISAT during a workshop on farmer-to-farmer video production. Footage from our video ‘Save More, Grow More, Earn More’ made with CIMMYT in Bangladesh was selected for the video ‘Turning the Tide on Global Hunger’, which was shown at the ‘Feed the Future: Partnering With Civil Society’ event, in New York on September 27. The International Visual Communication Association (IVCA) highly commended our video 'Cashing in with Parboiled Rice' in the category for Effective Communication. 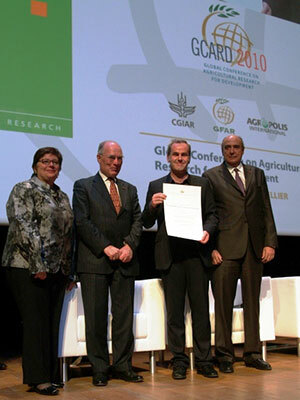 CGIAR Science Award for Outstanding Communications received for a series of 11 farmer-to-farmer rice videos translated into 33 African languages and used by over 1000 organizations.